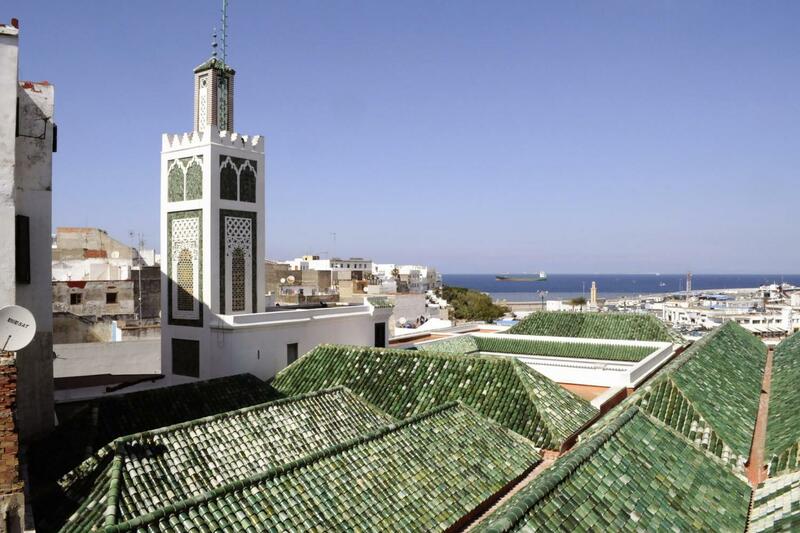 The Grand Souk is the heart of Tangier and the point where the old and modern city are met. Its winding streets are full of Mediterranean food and is the place where to meet snake charmer. The old city is located in La Medina which still keeps its walls area with circular towers. Is the main entrance to the Grand Souk. 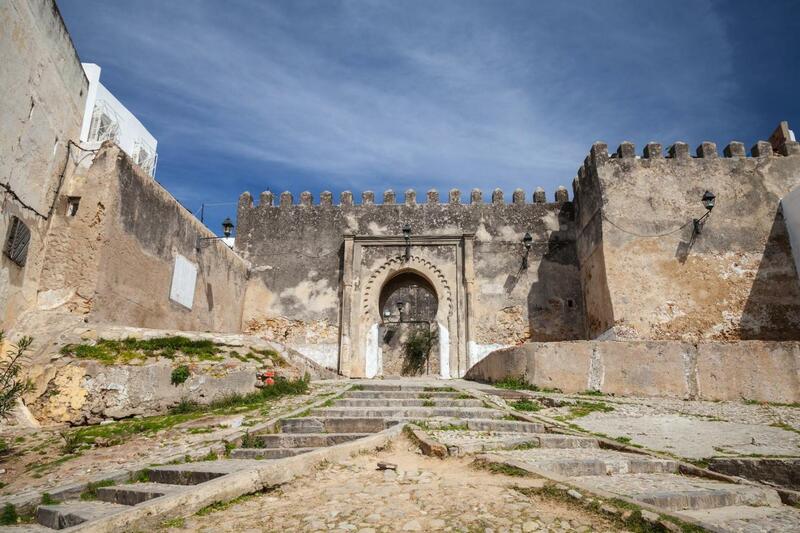 The Kasbah was the ancient Governor’s Palace and today is the museum of Tangier. The finest panoramic views of the Strait of Gibraltar and Spain are seen from the lookout. Please note that the itinerary and schedule of this trip are subject to change from November to April due to ferry’s timetables and the Ramadan holiday. The Caves of Hercules will be closed for repairs until further notice. Please note that the client must obtain his own visas, passports, vaccination certificates and other documents required for the entry and stay in the countries included in the program. After being picked up from your hotel or meeting point, we will start our coach journey from the Costa del Sol to Tarifa. We will board the Fast Ferry from the Tarifa Port and cruise across the Strait of Gibraltar. 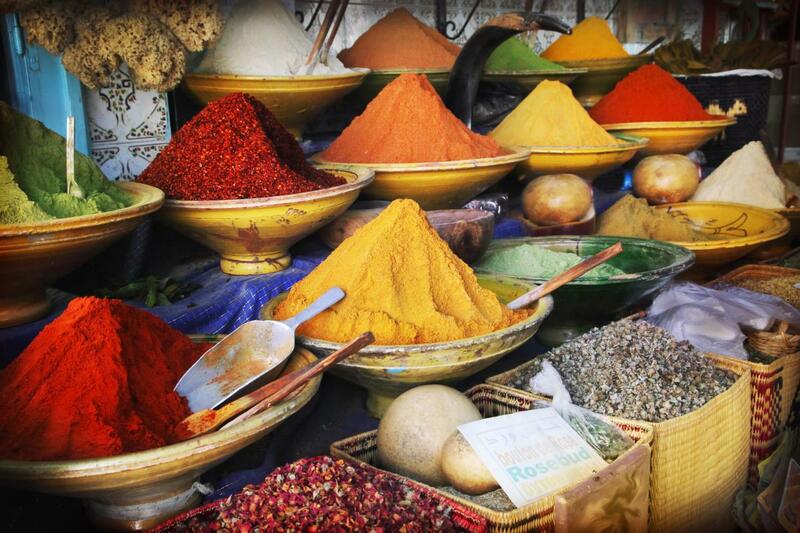 Once we have arrived in Tangier, we will start a walking tour around the little souk to find a large range of Mediterranean fruits and vegetables, spices, dried fruits, etc. We will also visit the jewelers’ street where we will be given a full explanation of the Moroccan wedding ritual. Then the group will explore the Medina (old town) and the Kasbah (old fortress) to discover its rich architecture. Afterwards, we will take a break to see the snake charmers and to taste some fresh bread at one of the lovely local bakeries. Then we will enjoy a traditional lunch offered in a typical Moroccan restaurant. 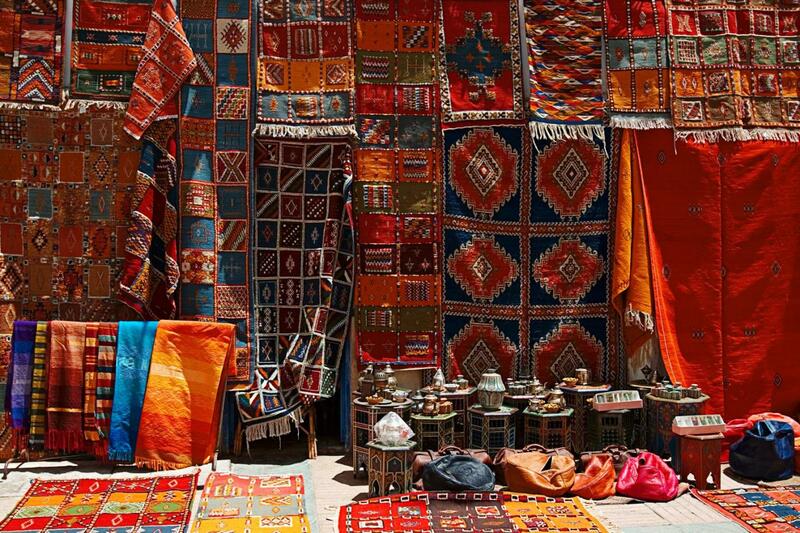 Later on, we will be guided to the Bazaar where you will be informed about the different types of carpets as well as local handicraft. After that, the group will enjoy a bus sightseeing tour along the promenade seafront, Avenue Mohamed V, Severo Ochoa Institute, the Portuguese, American, Italian and Spanish Quarters and the Royal Palace. On the way to the Atlantic coast we will visit at the Punico Roman Necropolis where you can enjoy some of the best views of the Strait of Gibraltar and see the tombs dating back to the Roman times. 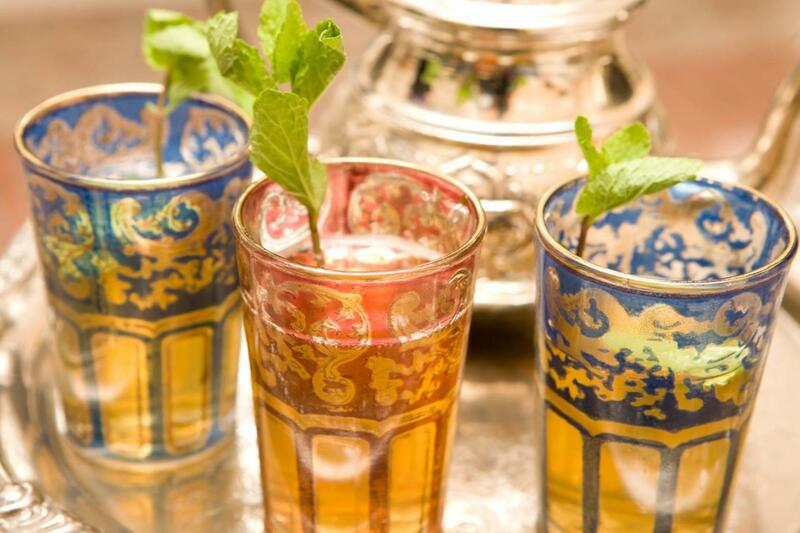 After a short stop at Cape Spartel where the waters of the Mediterranean and the Atlantic meet, we will enjoy a traditional green tea with mint as we are taught about the mint tea rituals. We will continue and stop at an Atlantic dune to take pictures and ride the camels (optional). Finally, we will pass through the rich area of the city before we get back to the Port of Tarifa. * Please note that the itinerary and schedule of this trip are subject to change from November to April due to ferry’s timetables and the Ramadan holiday. * The Caves of Hercules will be closed for repairs until further notice.